Interested in working with us? 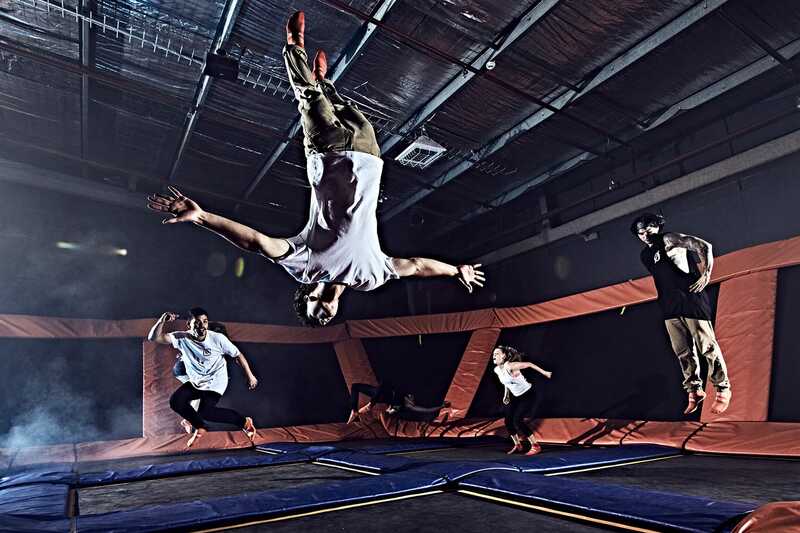 Sky Zone Milwaukee is always accepting applications. Click here to complete an application!